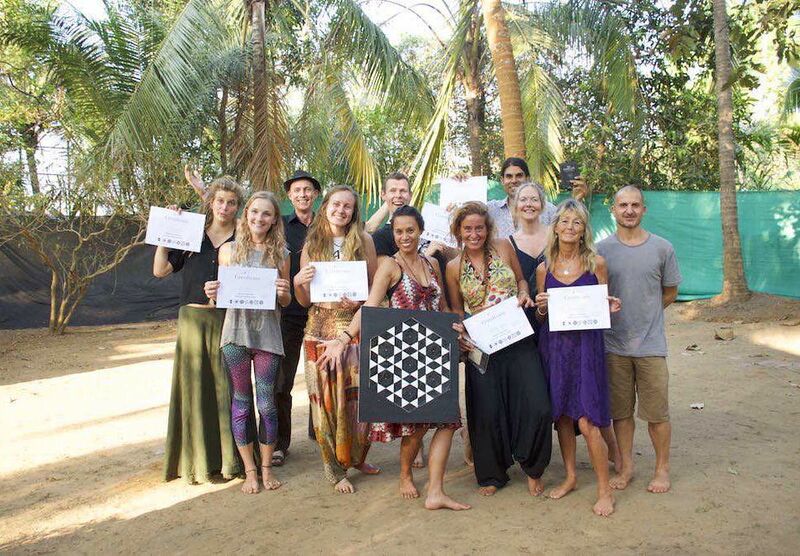 Join the next Sacred Geometry Teacher program in Goa, February 2020 and become a workshop facilitator. 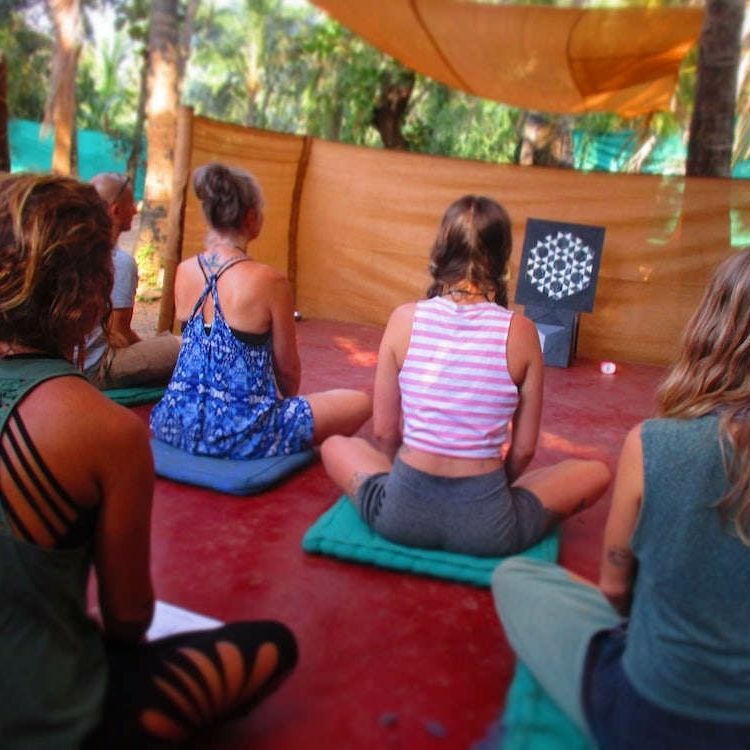 In our 5 Day intensive program, you will learn in-depth knowledge about the nature of reality encoded in simple Mandalas. Drawing Techniques, Accelerated Learning Methods, Practical Applications and Powerful meditations. An understanding of Sacred Geometry and its implications to spiritual concepts and the foundations of reality. 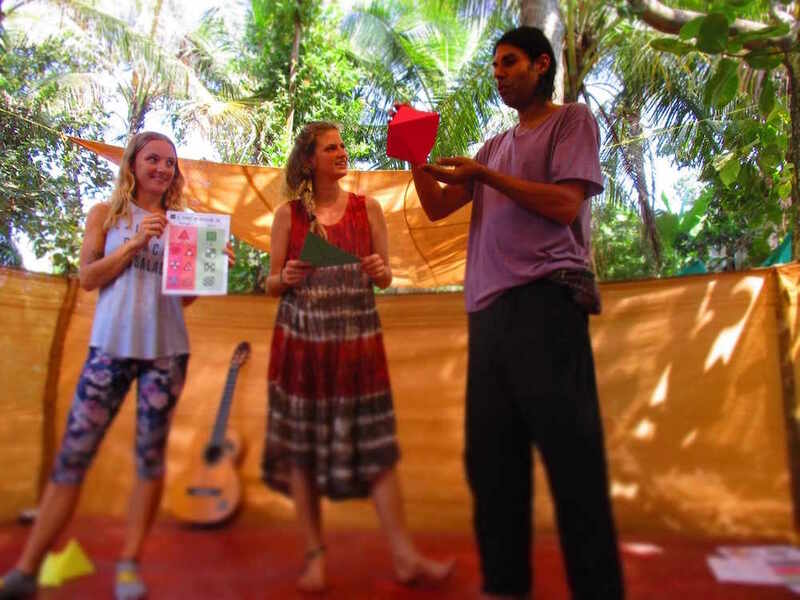 Tried and test workshop templates you can teach in Yoga communities, Schools and other Educational Centres. Rapidly expand your spiritual knowledge by learning the significance of Mandalas and integrate them into your meditation work. 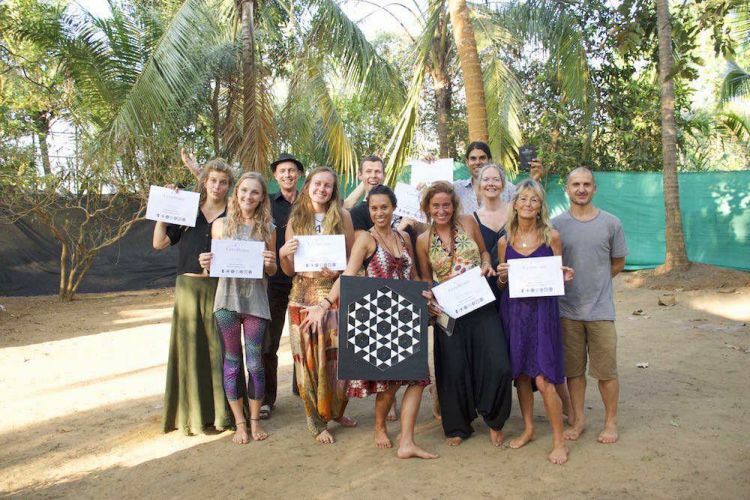 Pimp up your learning methods by using Sacred Geometry art to explain scientific and mathematical concepts, a great way to make any class more fun and interactive. Reach new depths with your understanding of Sacred Geometry to expand your mind and start sharing your insights with others. 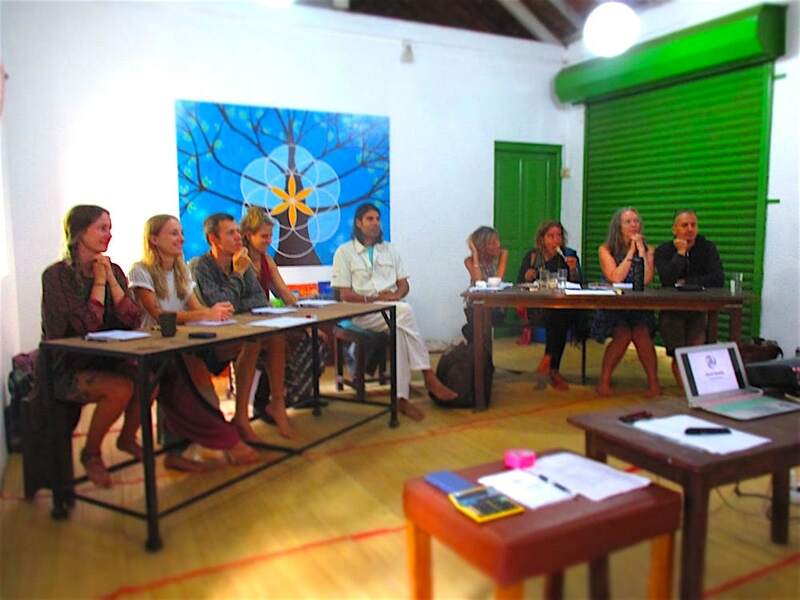 Our course will take place at The Space Goa, a wonderful holistic sanctuary not far from Palolem and Agonda beaches, in South Goa, India. 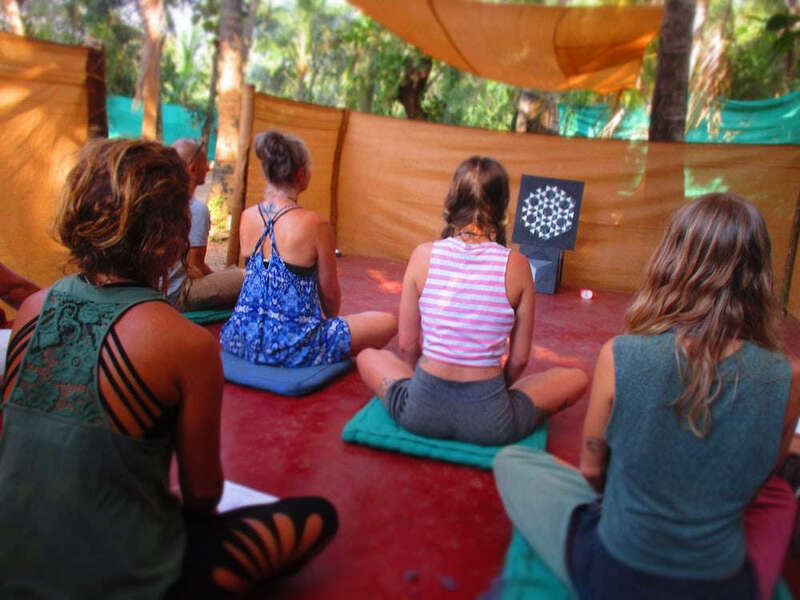 With its scenic natural garden, freshly prepared organic food, Yoga classes and healing therapies, it offers the perfect environment for learning, rejuvenation and spiritual practice. We only have 12 places available for this unique course offering. 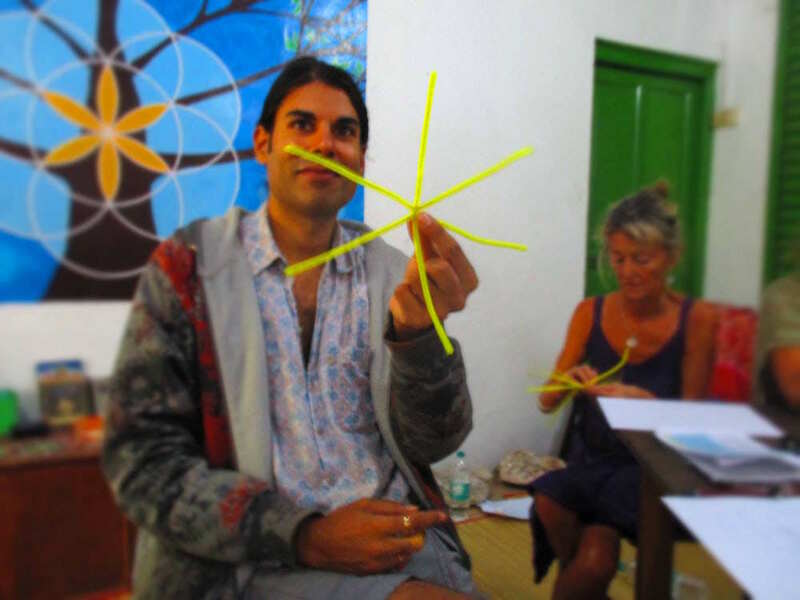 Be quick to secure your participation in our Sacred Geometry Teacher Training and explore a whole new world of knowledge. Sacred Geometry is a great educational tool to learn mathematics, cosmology, science and supports any spiritual practise. 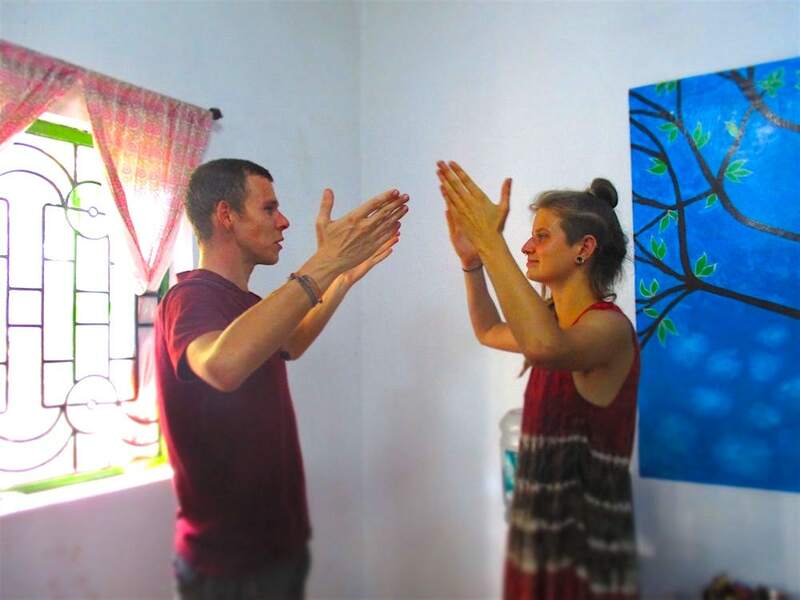 With the repertoire gained from this training, you will be able to provide your first sets of 2-hour workshops that are applicable to Educational Centres, Yoga Shalas, Festivals and Schools. 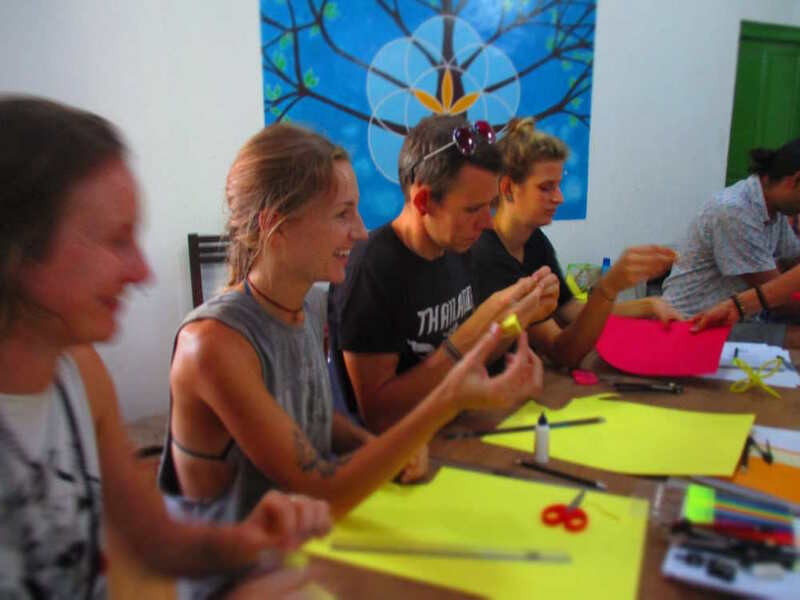 After successful completion of the course, you will be certified as In 2 Infinity Teacher Level I and we offer you the opportunity to collaborate with us. This means we can promote you as an In 2 Infinity Facilitator with your very own presence on our website. Additionally, we can offer online-support, as well as potential job offers when they arise. A fantastic opportunity if you wish to become one of our team! 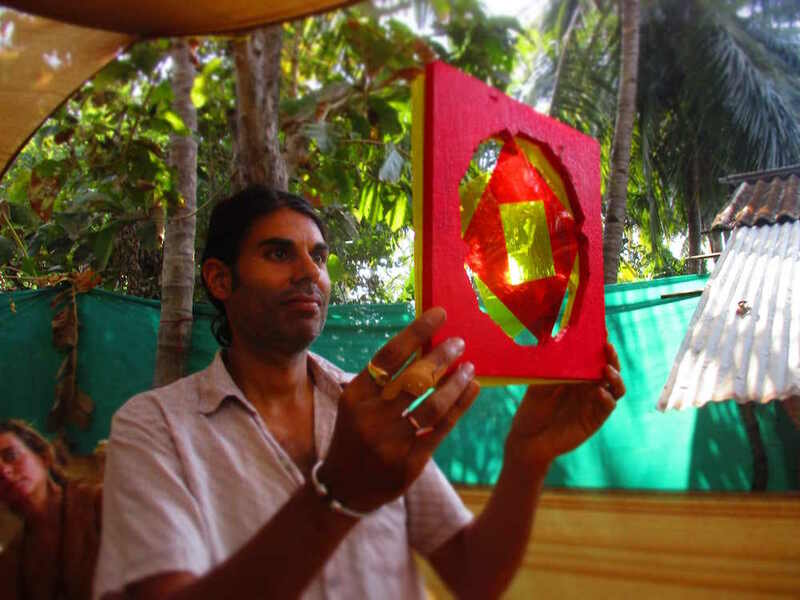 We have merged our take on Sacred Geometry with Modern Science and developed a series of Accelerated Learning Workshops. These explore the numerical foundations of nature in fun and creative ways. 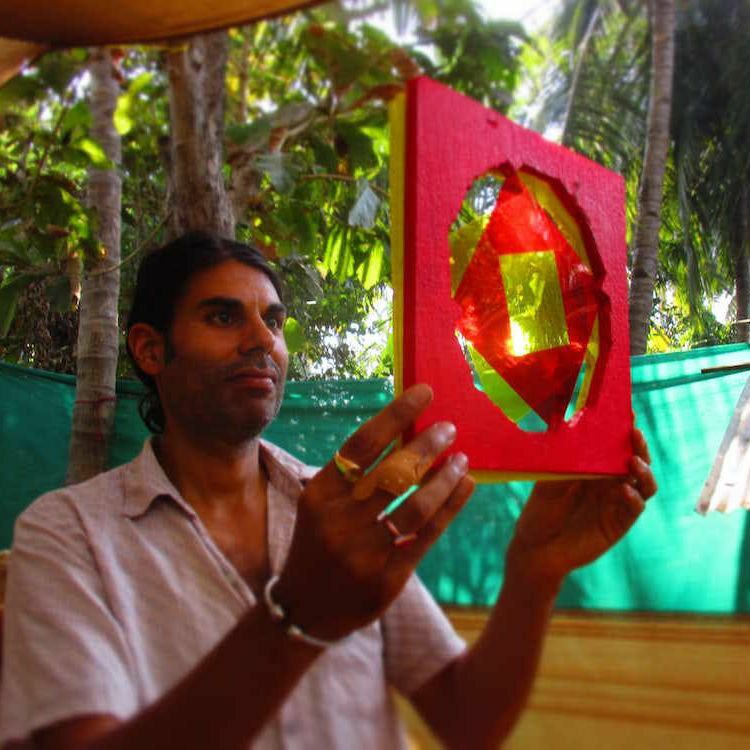 Over 100+ Sacred Geometry workshops & courses in India, Nepal, Germany, UK, Netherlands & South Korea with over 10 years experience in digital music workshops using Accelerated Learning Techniques. The practise and understanding of ancient symbols regarding ancient scriptures such as the Vedas, the Bible, the Koran and the Torah to scientific concepts in physics, chemistry, biology, cosmology and mathematics. Secure your EARLY EARLY BIRD for only £250 (£490)! 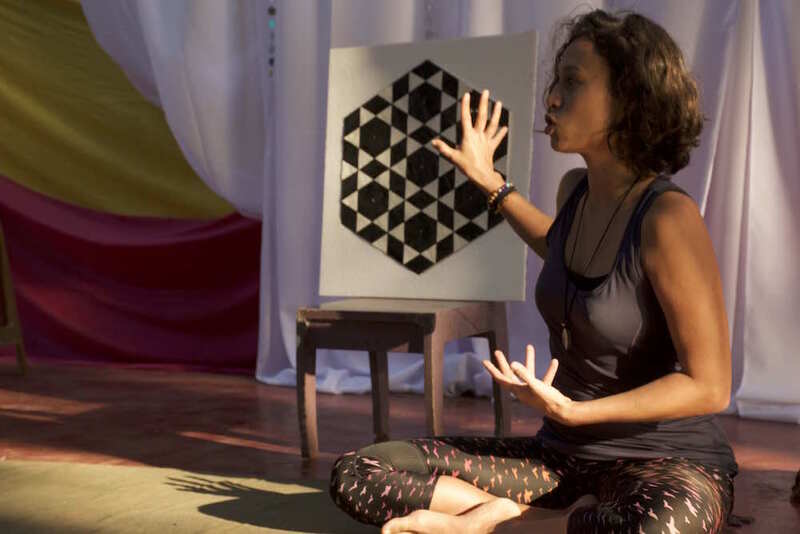 Explore the patterns of the micro- and macrocosmos through the Art of Sacred Geometry.